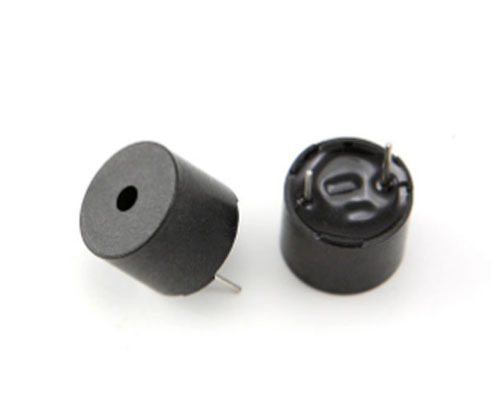 Product categories of Buzzer And Transducer, we are specialized manufacturers from China, Buzzer And Transducer, Driven Piezo Transducer suppliers/factory, wholesale high-quality products of Piezoelectric Buzzer R & D and manufacturing, we have the perfect after-sales service and technical support. Look forward to your cooperation! 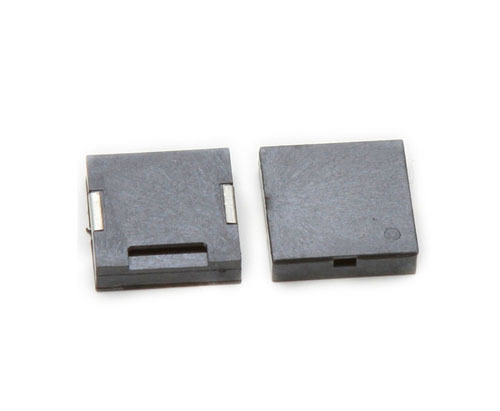 FBELE' has more than 20years to produce Piezo Buzzer and Magnetic Buzzer,Mechnical Transducer,and especial in SMT buzzer,they so many as 5*5 even 4*4 and 3*3mm size.the smaller the better..
they are widely used in Electronic toys, game machines, household appliances, banking, public security alarm systems, the computer industry, printers, copiers, alarm industry, car electronic equipment industry Home Furnishing Healthcare intelligent telephone, medical equipment, automobiles, mobile communication, network, data center, lighting, industrial equipment, household appliances, personal computer, business machines safety and protection.